This post was authored by Scholarly Communication Department student assistant Jenny Hoops and Scholars Commons Librarian Alyssa Denneler. 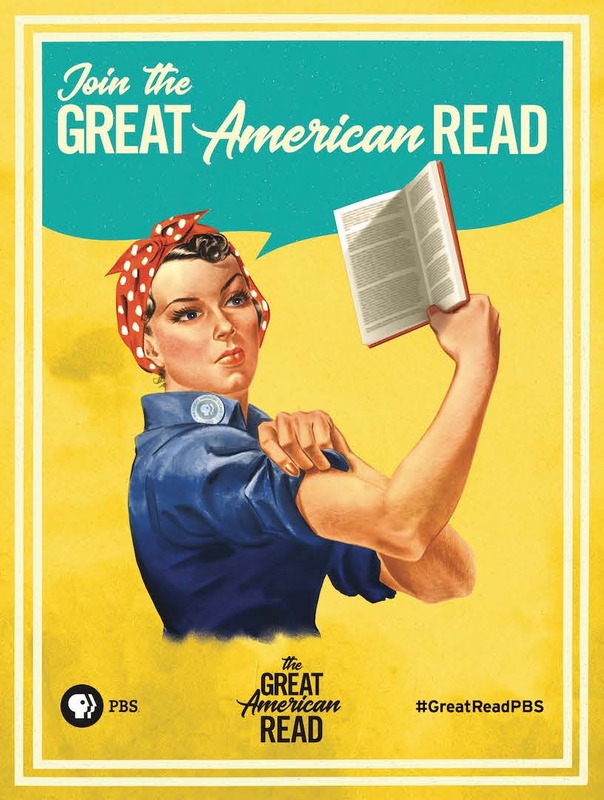 The Great American Read is an eight-part televised series on PBS that celebrates the American novel. The series is the centerpiece of a digital, educational and community outreach campaign, designed to get the country reading and passionately talking about books. With the help of a national survey, PBS has selected 100 of America’s “most-loved novels”. These novels range widely in terms of time period, setting, and tone, but all have captured the interest of the public and crafted American literary culture. Libraries are a great a way to access these 100 books- and not just through the traditional check-out process. About one-fifth of these books are public domain, meaning that they are out of copyright, and thus can be accessed digitally completely free. Public domain also ensures users the right to reuse, adapt, or transform these works without restriction, encouraging meaningful engagement with the material for years to come. 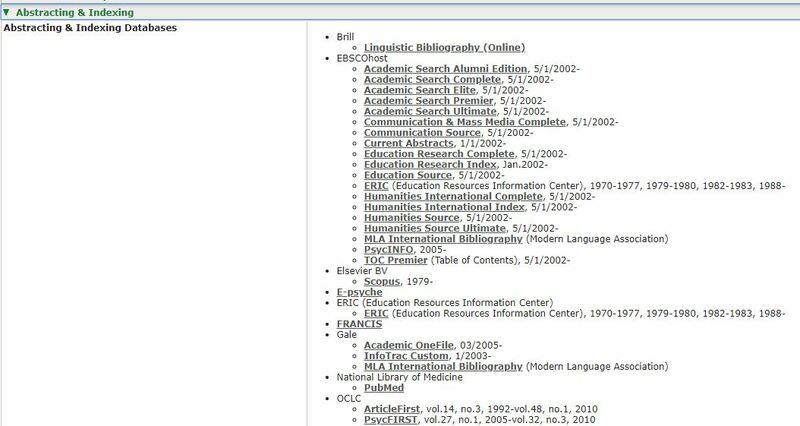 IU’s HathiTrust is an excellent resource for these public domain books. Classics such as Frankenstein, Pride and Prejudice, and The Call of the Wild, to name only a few, are available in a high quality, accessible format. Countless books beyond those in the Great American Read’s Top 100 are in the public domain, and IU librarians are always ready to help you figure out which books are out of copyright and free for you to find and use. Take some time this fall to re-read an old favorite, or pick up a new classic recommended by others! Before the voting ends in October, check out the Great American Read display in the Wells Library Scholars’ Commons, on the bookshelf in front of Hazelbaker hall. All of the available books for this initiative have been collected there so you can more easily find your next great read. They’re all available for check out as well, if you feel compelled to take one home with you. Finally, you can still vote online for your favorite. 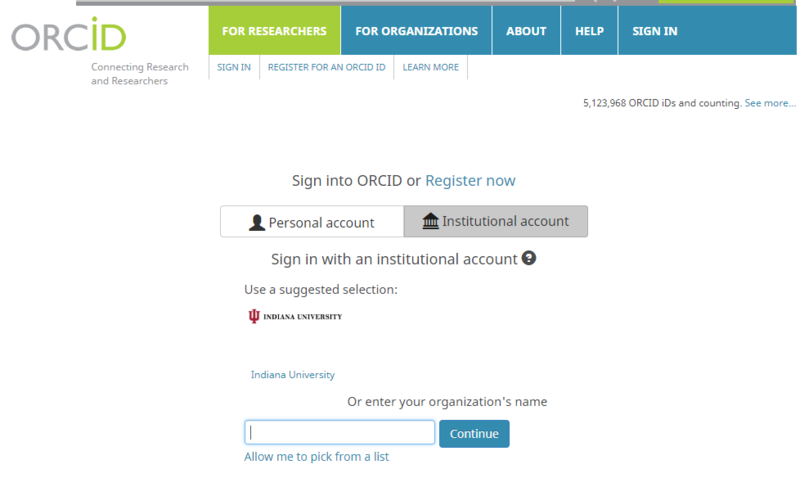 Curious about Open Access and the public domain? Our Scholarly Communication department is leading a workshop this fall on Starting an Open Access Journal, where you can learn more about academic publishing in a new way.